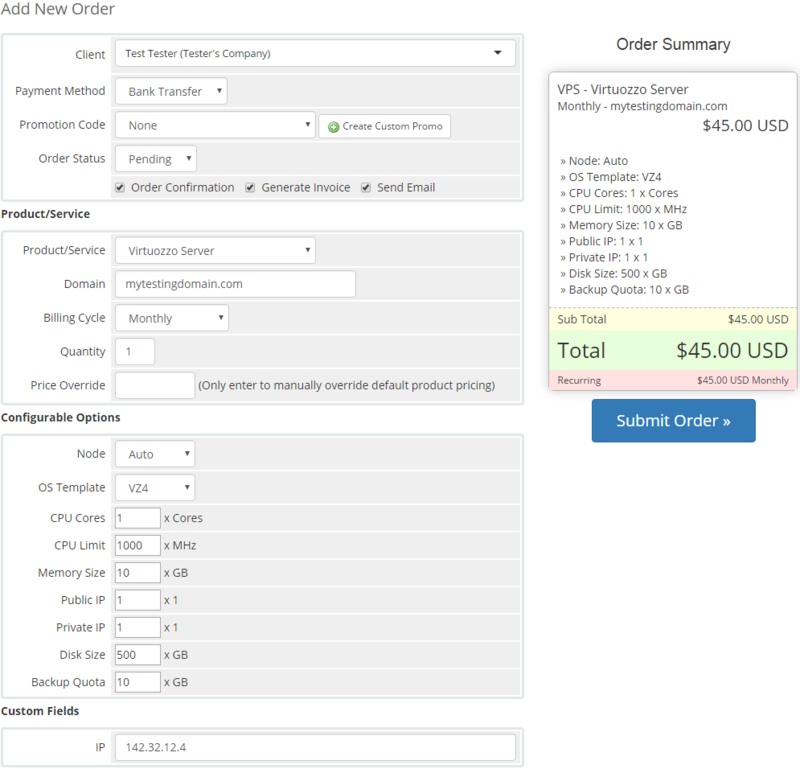 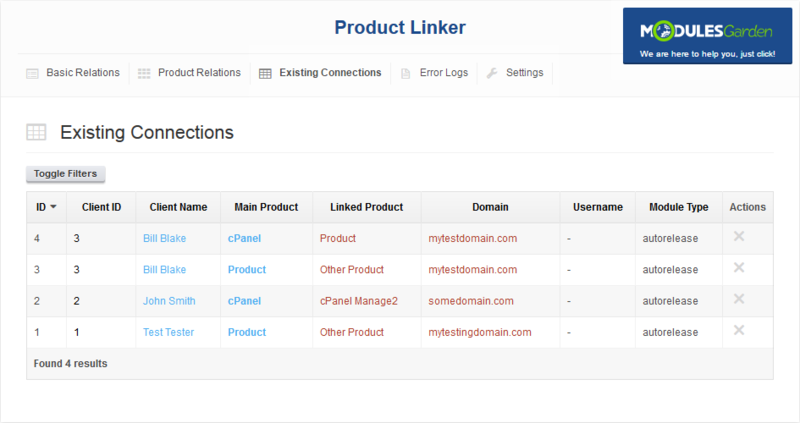 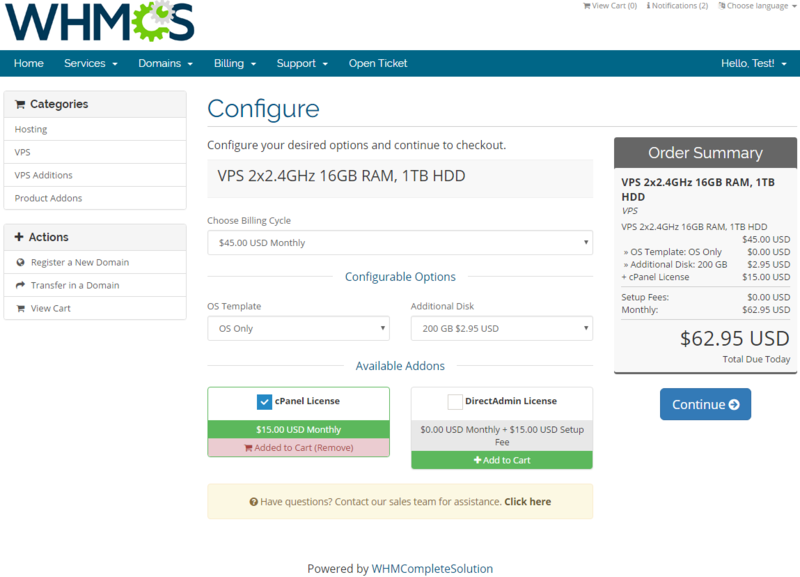 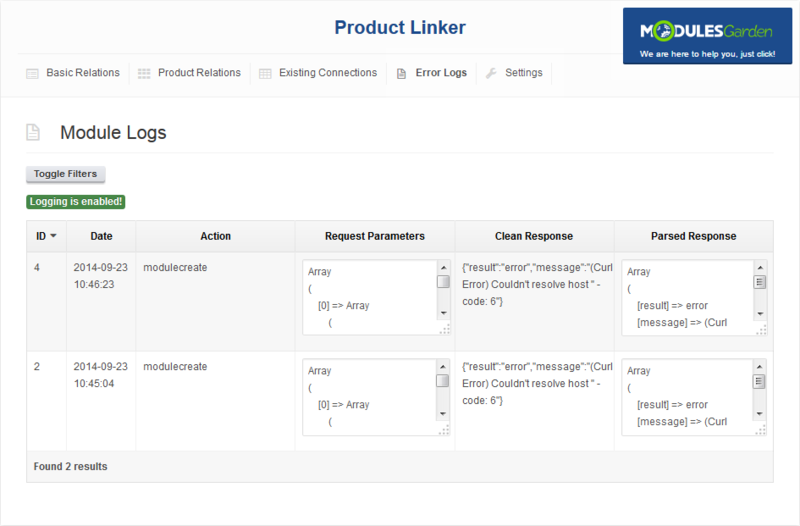 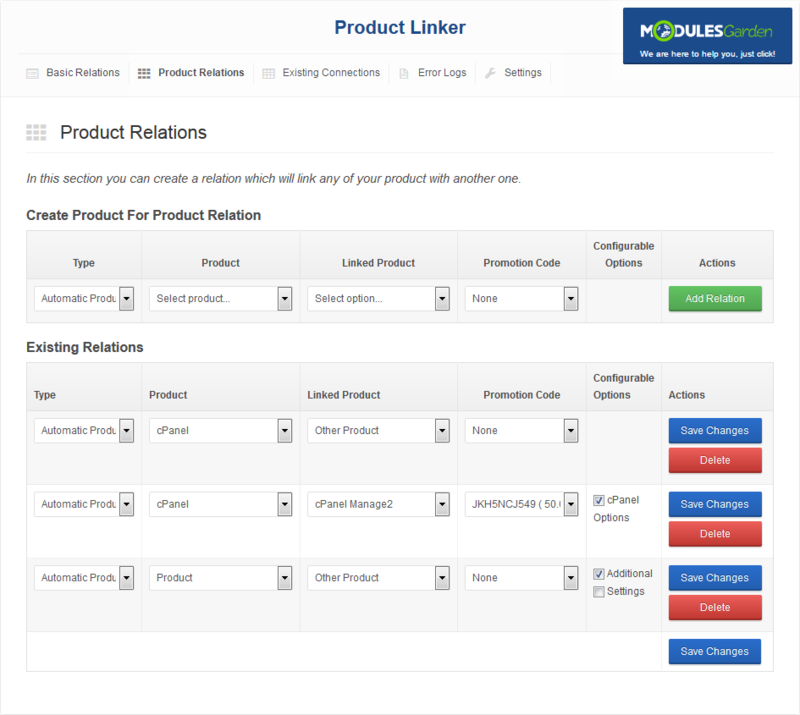 Product Linker For WHMCS will allow you to create order relations between your products, addons and configurable options to sell them in bundles. 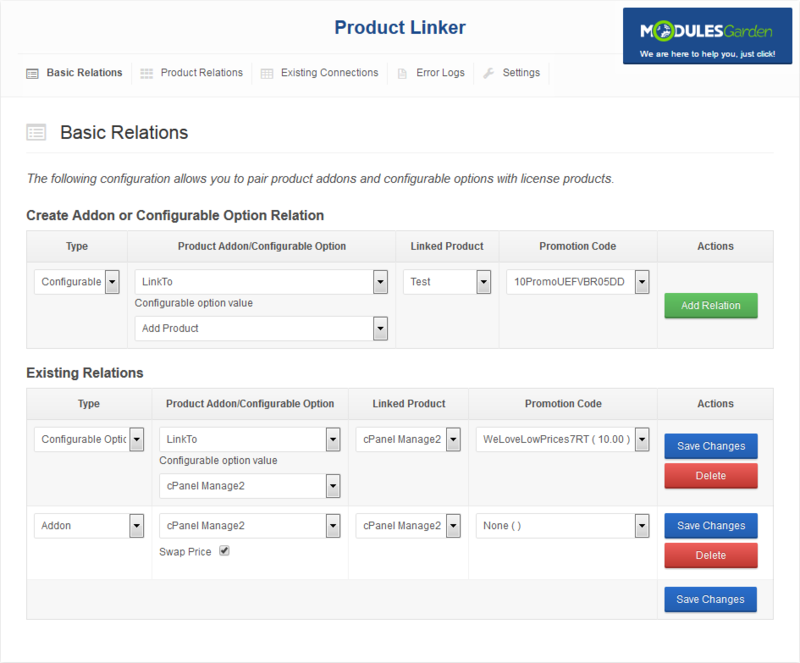 Owing to our module your clients will be enabled to buy multiple products, addons and configurable options by ordering at least one of them! 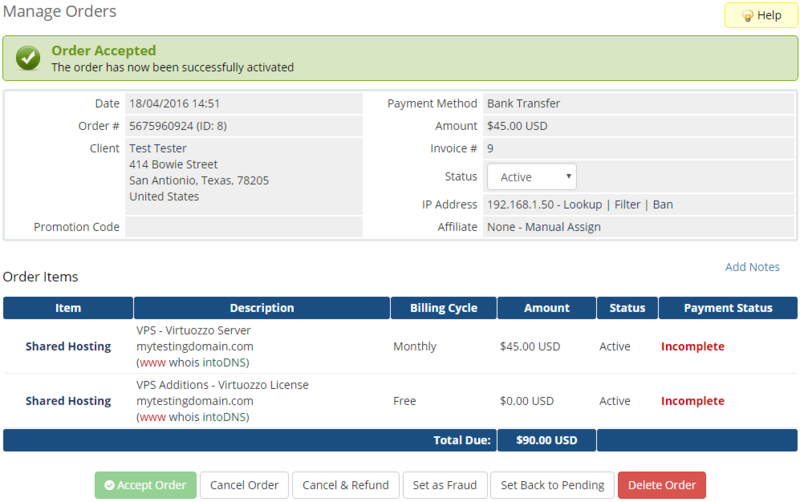 What is more, you will be able to bolster your offer with flexible and automatically adjusting promo codes. 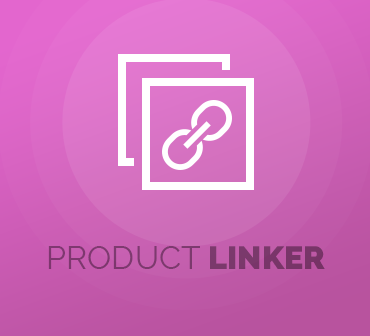 Resolved issue with a fatal error occurring when filtering the existing connections by the "Main Product" and the "Linked Product"